Cloud Telephony is the technology that moves your business phone system to the cloud. It is a voice and messaging service that replaces the need for the conventional business telephone system like- PBX, EPBAX etc. Cloud telephony means moving your PBX out of your office to cloud. 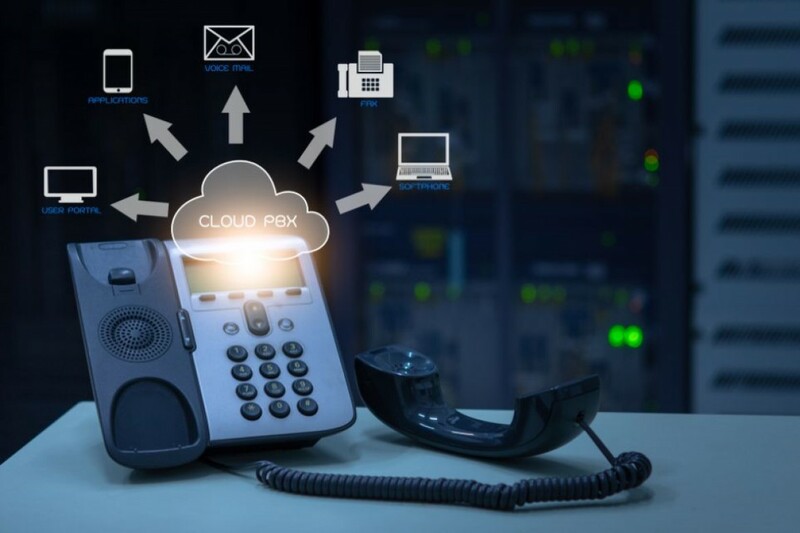 There is a lot of grey area on how the Cloud Telephony system works and its benefits to the users. Cloud Telephony means hosted VoIP services. In India, Cloud telephony is still powered by regular Telecom networks, Since VoIP is illegal in India. Conventional Business telephone system uses PBX for Call distribution in our office. Primarily in Cloud telephony solution PBX system is hosted in some data center. It also means that PBX is no longer in office but it uses cloud computing for managing business calls. Cloud Telephony can be used for incoming as well as outgoing calls. In India, it is used primarily for Incoming calls. The every calls are routed through Cloud Servers. Premium features like IVR, Call recording are easily available to everybody without investment in costly equipment.